As of May 2017 I've been fortunate to work at one of the biggest and best game developers in the world, Riot Games. I'm thrilled to share that I've joined the team as an in-house Composer writing music for League of Legends. I'm happy to announce that I'll be speaking at the GDC in a week! Come check out my talk on March 1st; click HERE for more info. I'm happy to announce that I'll be working as Sound Designer on the great new MP Survival game, Hurtworld! 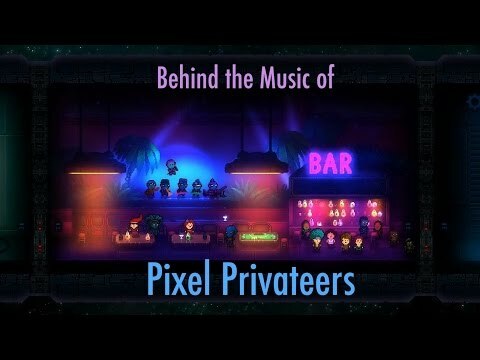 I've just released a mini-postmortem article on the music of Pixel Privateers that you can read over at Designing Music Now. Lastly, I'll be attending the GDC this year! I'm looking forward to catching up with friends & meeting new people; feel free to get in touch if you'd like to say 'Hello. Happy New Year! 2016 has some big releases in its future & I can't wait to share everything I've been working on. The most recent of which is a behind the music video for Pixel Privateers. This month I had the pleasure of speaking with my friends at Hexany Audio at Game Sound Con. I'm also pleased to announce that I'll be working with Obsidian until the end of the year! I just got back from performing with Olivia Somerlyn as we opened for Lindsey Stirling on the final leg of her music box tour. In addition to that, I had a Critical Hit performance in Chicago at Wizard World! Lots of performances the last month or so, but it'll be strictly composing/recording from now until the start of 2016. I'm very happy to announce that I'll be Composing the Music & Designing Sounds for the latest Incubator Games project, Trudy's Mechanicals! I'll be speaking on & moderating a panel at the GDC next week about "Landing Your First Game & Building a Career." Come check it out if you're in SF! 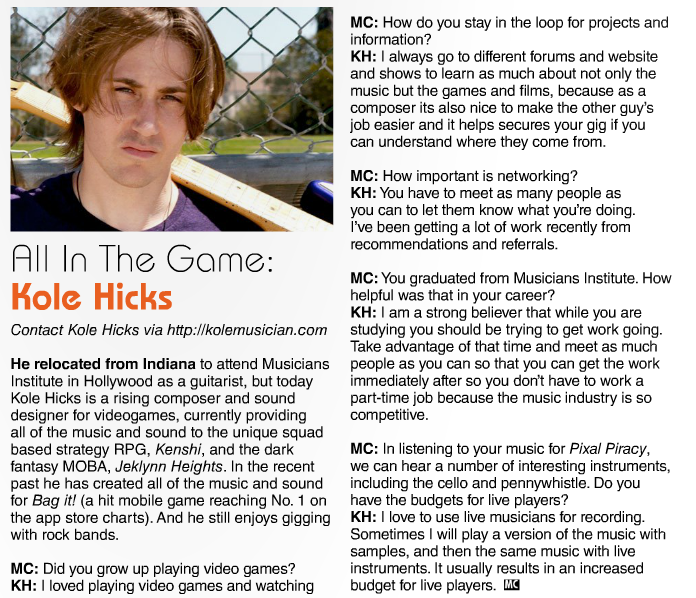 I was also featured in an article written by Dan Kimpel for Music Connection Magazine! Happy Holidays! What a fantastic year 2014 has been & to top it all off I've just released a new personal album! You can check it out HERE! I just got back from a fantastic concert where I played guitar for Critical Hit at Video Games Live in San Diego! Pixel Piracy releases today & in celebration I'm offering my Soundtrack for 50% off (limited time); you can pick it up HERE. I'm happy to announce that I've just signed on to write the music for a great new side-scrolling 2d, real time strategy/sandbox/simulation game in the works...Pixel Piracy! Have you ever been curious about the sounds a Carnotaurus makes? Yes!? 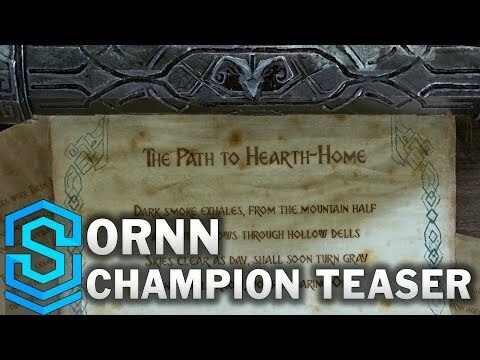 Well great, HERE's a video just for you! I'll be attending the GDC in a week & look forward to seeing everything. If you'd like to meet and talk games then feel free to get in touch! I've just signed on as a Sound Designer for "The Stomping Land." I also finished an article that was featured on Gamasutra titled "Things Indie Devs Need to Know Before Commissioning Music for Their Game." I've been keeping track of and sharing my process while creating and implementing the Audio for Kenshi. Feel free to read through some of the entires at my blog here: http://kolemusician.com/blog/. 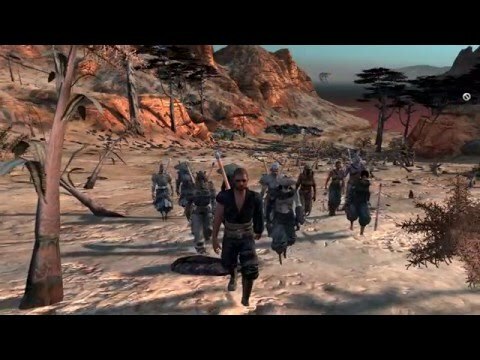 I'm happy to announce that I've been hired on as the Audio Designer for the great squad based strategy RPG, "Kenshi!" Read all about it on my blog announcement HERE. Check out the very fun & slightly crazed "Rabid Rascals" (Music/Sound/VO)! Interested in Twisted Dark Fantasy Games?... Vote for the next song I create in "Jeklynn Heights!" Check out my latest article on the music of "Cities of Legend" HERE. I've also finished working with PlayThis! on two new titles: Swipe the Deck & Banana Planet. Welcome to my new (responsive) site. Please feel free to explore, as everything has been updated. Jeklynn Heights (Original Music) just released a new Alpha video featuring some of my music. Also, check out WordThis (Sound Design) at the App Store! 'Escape from the Age of Monsters' has been released. Brainsss will be released soon and I'm working on an unannounced project with Chance Thomas from Playdom. "Kole is an absolute delight to work with—very professional, very knowledgeable, and most importantly, very good at creating beautiful music. His score for our social game is definitely one of the highlights of the entire experience. I wholeheartedly recommend his work to anyone who requires composition!" Copyright © Kole Audio Solutions. All rights reserved.